Yep, such a great use for that land. A Cul-de-sac is exactly what was needed. Wouldn't want to save such a grand old house, maybe moving it to a better location. I thought the Children's Museum was located in the old Golf Club House at the corner of Club Blvd. and Hillandale Rd. I remember goiing there while in elementary school. Is my memory wrong? I'm afraid so - the Children's Museum was in the Hester House, just around the corner from the old golf club. Hi Gary, I just dropped in to catch up and now to say I'm glad you're taking a little break to be fresh and sparkly for Old North Durham! I hope you find many pleasurable nonbloggy things to do. There are SO many things to do while on hiatus. Brunch is one. I know there are era-specific trends in buildings, but there seems to be an interesting connection and style peculiarity between this Hester House and another possible Pratt-connected house at -907 Ramseur Street- from another Open Durham listing. A clue? 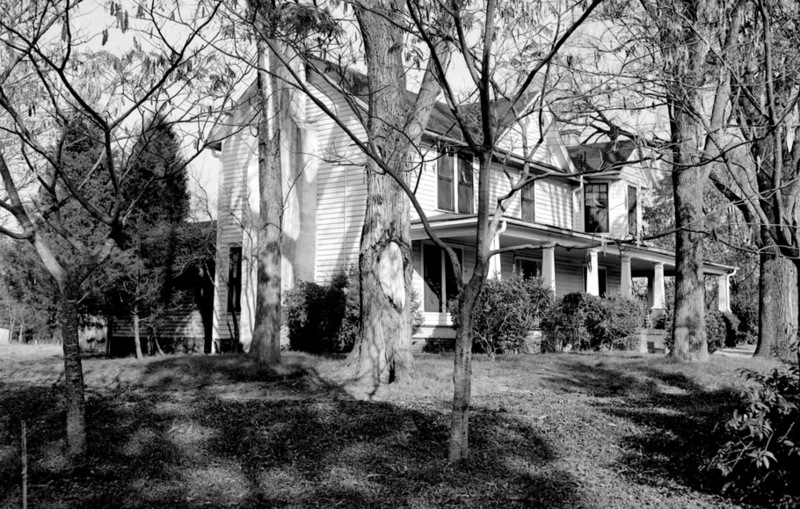 Simeon J. Hester purchased 576.5 acres of land in West Durham from William Willard in the 1870s; whether Hester built the house he would inhabit after his purchase is unknown, but architecturally, the house appears to be an early to mid 19th century structure with late 19th century embellishments/additions. Most likely, Willard purchased the tract upon which this house sits from William Pratt. Boyd states that William Pratt lived upon the tract of land where this house sat (noted in his history as the George B. Whitted house.) Boyd's history, though, is incautious and should be considered suggestive rather than authoritative. 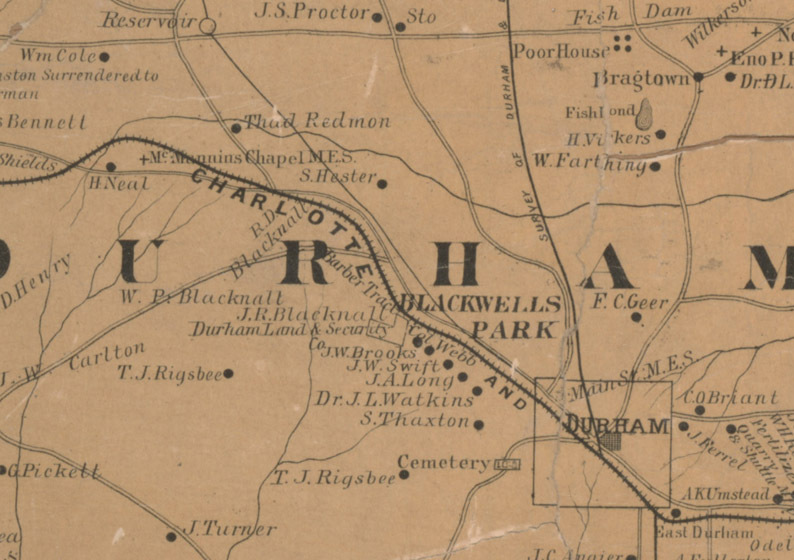 Durham County Map, 1890, showing Hester's home. Hester sold off portions of his land over the subsequent ~30 years to various entities. Much of the land to the south of his property was subdivided and termed "Hester Heights". Mitch Fraas wrote a nice three part series on the development of Hester Heights. The land to the west and north was purchased by John Sprunt Hill and developed as his Hillandale Golf Course. George B. Whitted, owner of the Whitted Sport Shop, was residing in the house by the early 1920s. 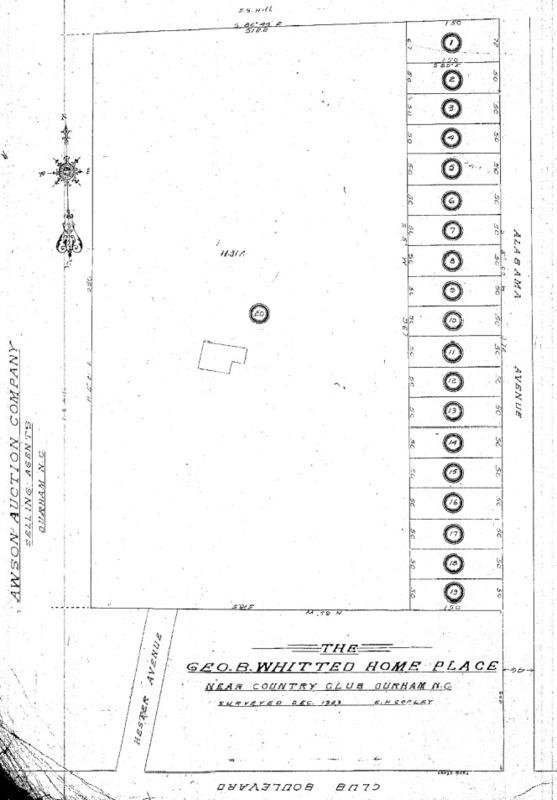 Whitted appears to have subdivided his land along Alabama Avenue into lots, and sold the larger tract containing his house to John Sprunt Hill in 1924. I haven't investigated too much into how the house was used immediately after this. 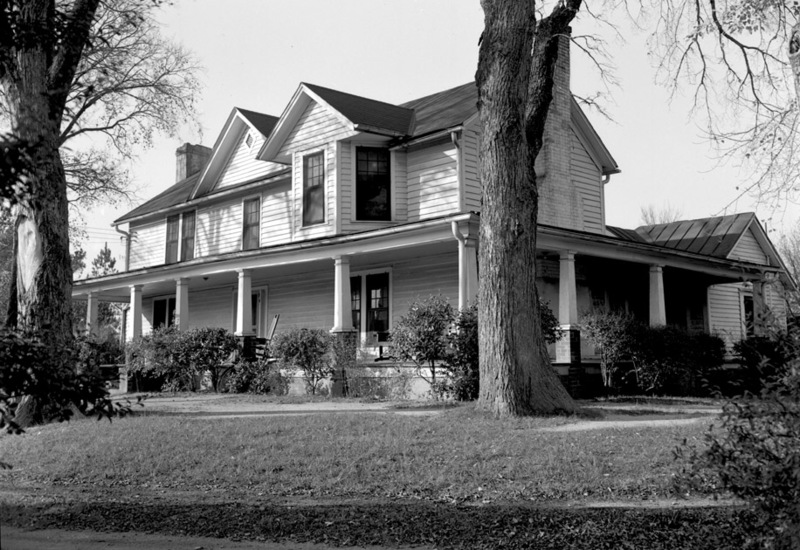 But in 1946, the Nature Center, which had been located in Northgate Park, moved to the Hester House. At some point around this same time, the center would be renamed the Children's Museum. 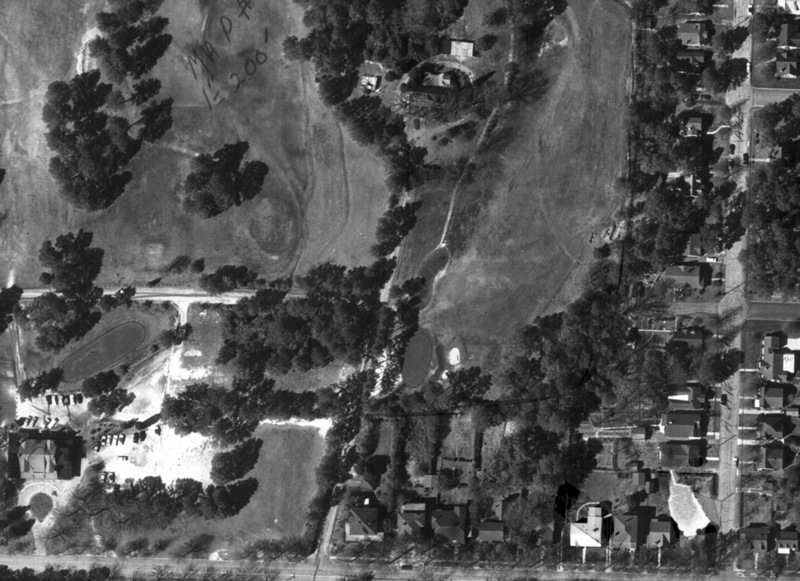 1959 aerial showing the Hester House at the north end of Georgia Avenue, surrounded by the golf course. In 1961, the Children's Museum moved north to a new facility on Murray Avenue, where it would be rechristened the Museum of Life and Science. The Hester house, along with the Hillandale Club House to the southwest, was demolished and the land redeveloped as a residential cul-de-sac.